Redbox Perks, formerly known as Redbox Play Pass, is a rewards program from Redbox that lets you earn points that can be redeemed for free rentals. 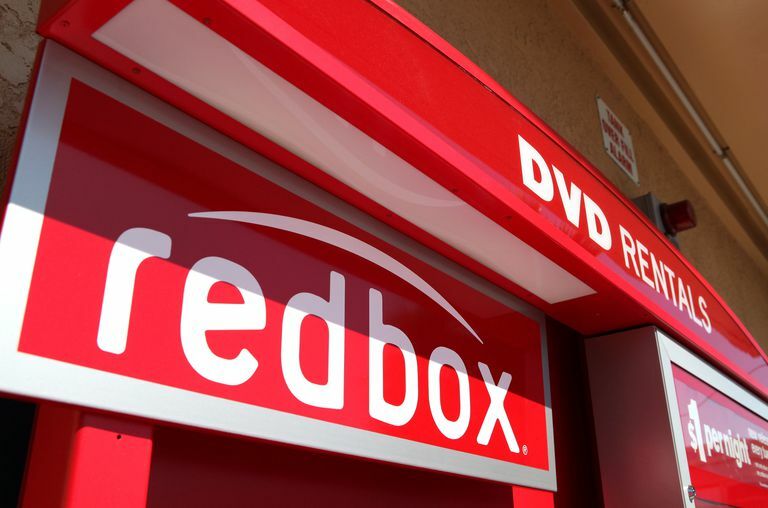 Before you get your next Redbox rental, be sure to check out this updated list of free Redbox codes and you might be able to get a free DVD, Blu-Ray, or video game rental. You can get your first free rental just for joining Redbox Perks! New members will get one free one-night DVD rental. This expires after 2-weeks of receiving it so plan to use it quickly. Visit Redbox Perks ​and click Start Earning to start the sign-up process. You'll need to log into your existing Redbox account or create a new one if you don't have one yet. After you're logged in, you'll be brought back to Redbox Perks and you can start earning. You'll receive your points within 24-48 hours after making your payment. Transactions include renting DVDs, Blu-Rays, On Demand, or video game rentals, purchasing a movie or video game from a kiosk, purchasing digital codes, or purchasing an On Demand title. You can view your Redbox Perks points balance by logging into Redbox and visiting your Redbox account page. You can read the whole Redbox Perks FAQ for more details on the program.